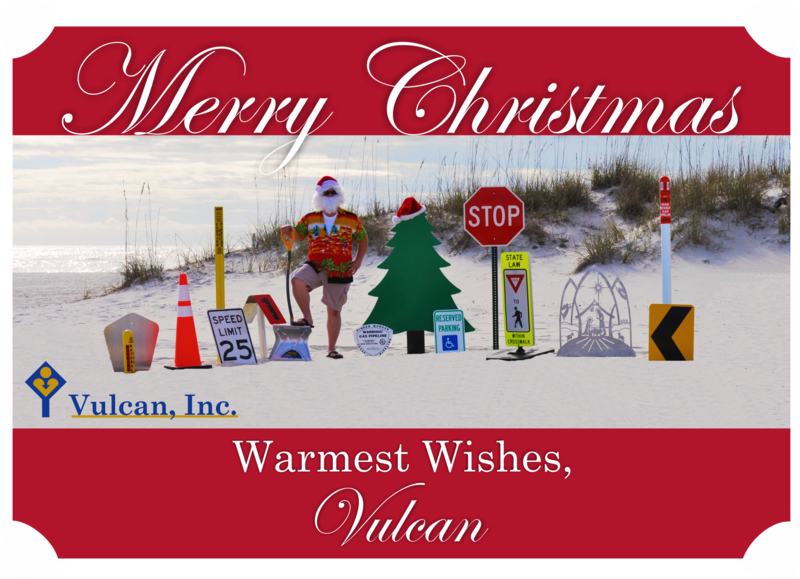 Merry Christmas from Vulcan, Inc.
To our valued customers and friends, we extend our sincere best wishes for a Merry Christmas and a Happy New Year from the Alabama Gulf Coast! Although we may not be experiencing a white Christmas as our neighbors up North are accustomed to, sunny and 75 degrees in December makes for a pretty perfect day at the beach to shoot our Christmas card. 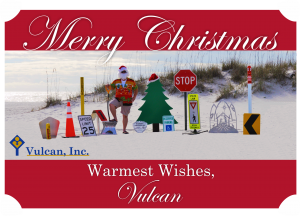 From the employees of Vulcan, Inc. we send warm wishes to you and your family and look forward to a prosperous 2016! 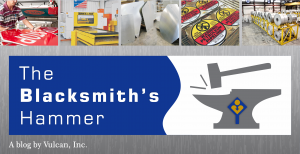 Trends and news at Vulcan, Inc. and the aluminum industry.